Mobile Friendly-You can redeem Squaw Valley / Alpine Meadows 1 Lift Tickets at the resort using your mobile device or a printed voucher. Please bring your voucher with bar code and your ID to the ticket window at Squaw Valley or Alpine Meadows. 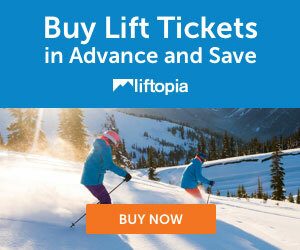 50% off 4 day lift tickets!